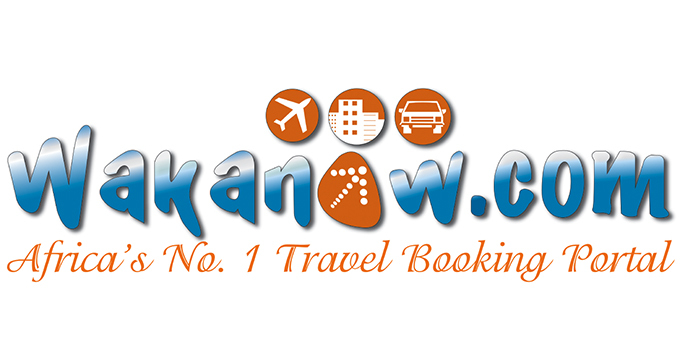 Wakanow.com is Nigeria's leading online travel company that provides customers with everything they need to research, plan and purchase a trip locally and globally. If you have a proven track record of developing excellent visual frames with 2D/3D or other animation techniques, we are happy for you to join our digital execution team. Your work will give life to story lines and characters in videos for the wakanow brand and its expansion programs. You should possess a creative eye and artistic aptitude, ability to easily turn a script or a concept into an impressive computer-generated animation. To excel in this role, you must be highly skilled in Computer generated imagery tools and storytelling. Degree in computer animation, 3D/graphic design, fine arts will be added advantage.